Hotel Nikko San Francisco, San Francisco, United States of America - Lowest Rate Guaranteed! With a stay at Hotel Nikko San Francisco, you'll be centrally located in San Francisco, within a 5-minute walk of Powell and Market Cable Car Turnaround and SHN Curran Theatre. 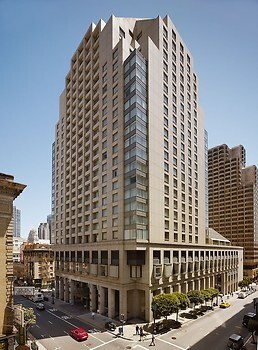 This 4-star hotel is 0.6 mi (0.9 km) from Moscone Convention Center and 0.6 mi (1 km) from San Francisco Museum of Modern Art.